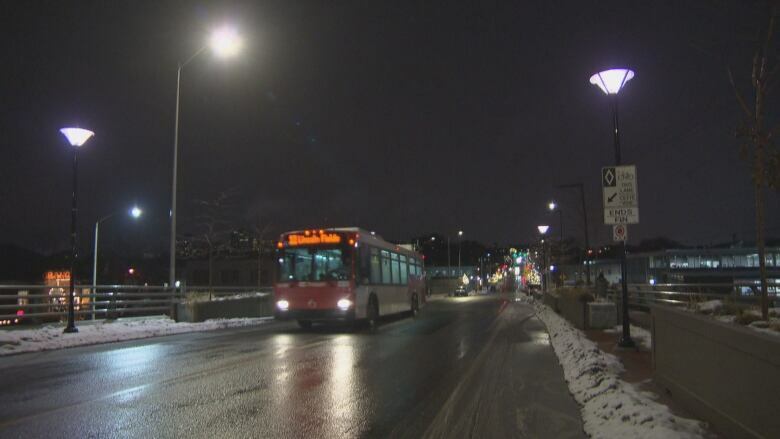 The organizers behind last week's transit challenge in Ottawa have wrapped up their campaign by demanding an indefinite freeze on OC Transpo fares. But some city councillors — several of whom took the challenge to get around town using only public transit — insist reliability, not cost, is the bigger challenge facing the system. Seventeen councillors tried getting to meetings, appointments and other events exclusively by bus from Feb. 4 to 10, but many admitted it was a struggle, and several resorted to using their cars when the going got tough. 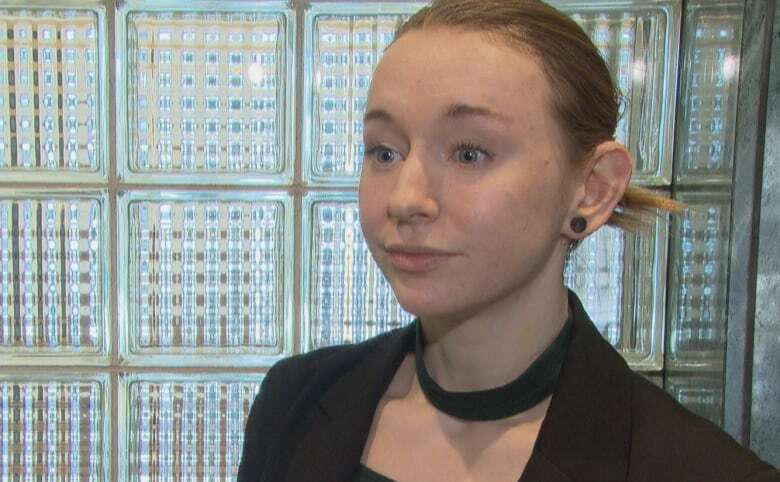 Free Transit Ottawa, the group behind the challenge, asked councillors on Monday to freeze fares indefinitely, to try a pilot offering free transit, and to create a task force of riders to come up with recommendations to improve the system. The group's ultimate aim is to make public transit free in Ottawa, but that would leave the city short about $200 million per year in fare revenue. The group admits that outcome is unlikely, at least in the short term. "I think that a win that we see as being more politically viable with the councillors that are in place is freezing all fares," said challenge organizer Kirstin Pulles. Most councillors agreed free transit is a non-starter. "Replacing that revenue is probably politically impossible," said Coun. Jeff Leiper. "What we want to do is improve public transit. That takes money," Coun. Jean Cloutier pointed out. In fact, OC Transpo's fares are currently frozen because of the delay in the launch of light rail, but another increase is coming July 1. Several councillors said they are open to the idea of an extended fare freeze, something former councillor Tobi Nussbaum attempted to do in 2015, but failed to gain enough support. But Innes ward Coun. Laura Dudas, a longtime transit user, said she believes riders are willing to pay for quality service. After participating in last week's challenge, Coun. Mathieu Fleury agreed the focus needs to be on expanding route options and making OC Transpo more dependable. "Long lineups at bus stops, people stressed to get into work in the morning, that's the challenge we have when there's no capacity," Fleury said.